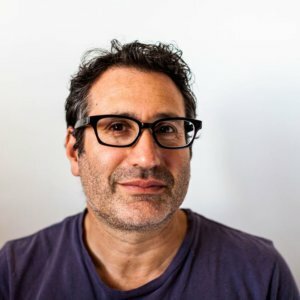 Evan Shapiro has worked as a professional graphic designer for over 25 years and specialises in book design and layout. While writing for many years, Evan published his first work of fiction, a cli-fi page-turner, ‘Road to Nowhere’ in 2014. Cilento Publishing was born in the process and Evan has worked with many authors since, providing professional services and mentoring through the independent publishing process. Evan grew up on a diet of independent cinema, junk TV, Shakespeare and chocolate biscuits. He likes to refer to the confusion resulting from his childhood as his ‘perspective’ which he channels into works of fiction and his nonfiction blog ‘I’m no expert but’. Evan will be part of the 2019 conference.